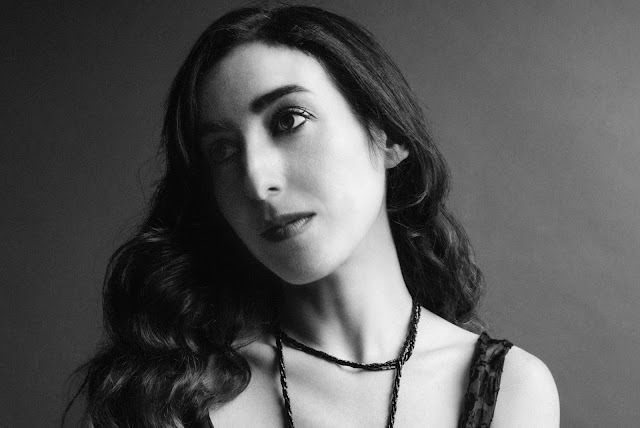 Marissa Nadler is set to release Strangers on May 20. You can pre-order it HERE. Check out the video for "All The Colors Of The Dark" below.